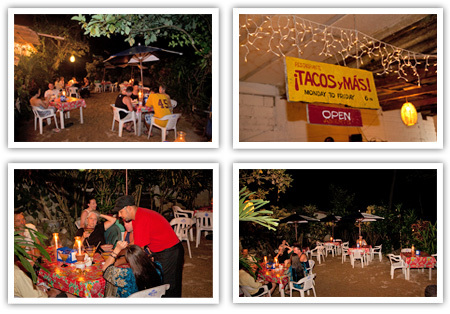 Yelapa has a variety of great places to eat with diferent menus and mexican flavors, fresh seafood. Watch for the signs around town, there are excellent restaurants you can choose from. 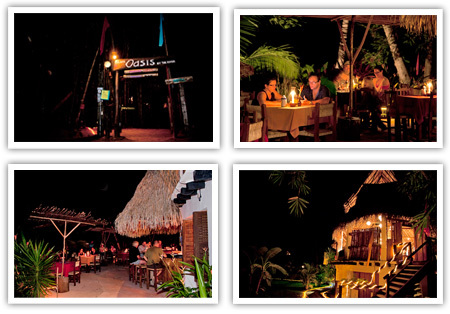 Tacos, hamburguers and specialities every day. At the pier with great breakfast and bakery. Up the river, seafood, chicken, fish. There are other places and taquerias in town, enjoy the local food.